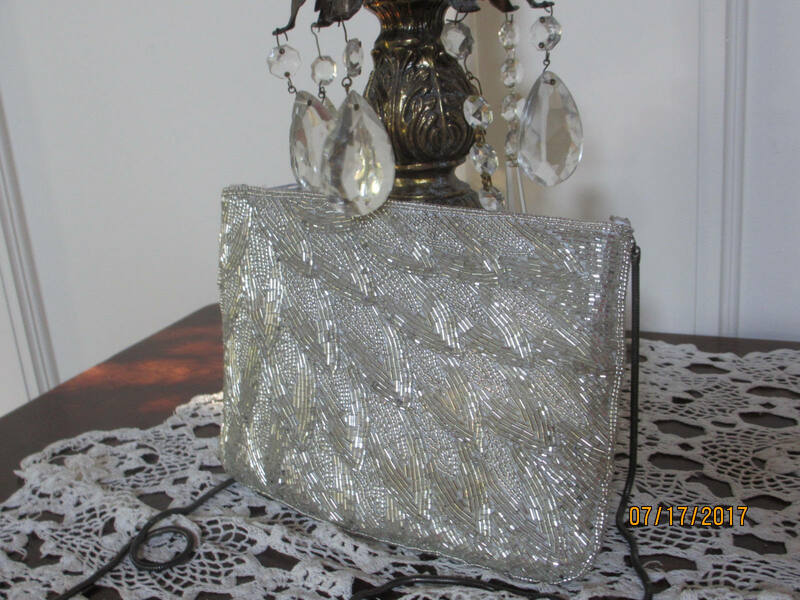 Really just a Beautiful Purse/Clutch!! 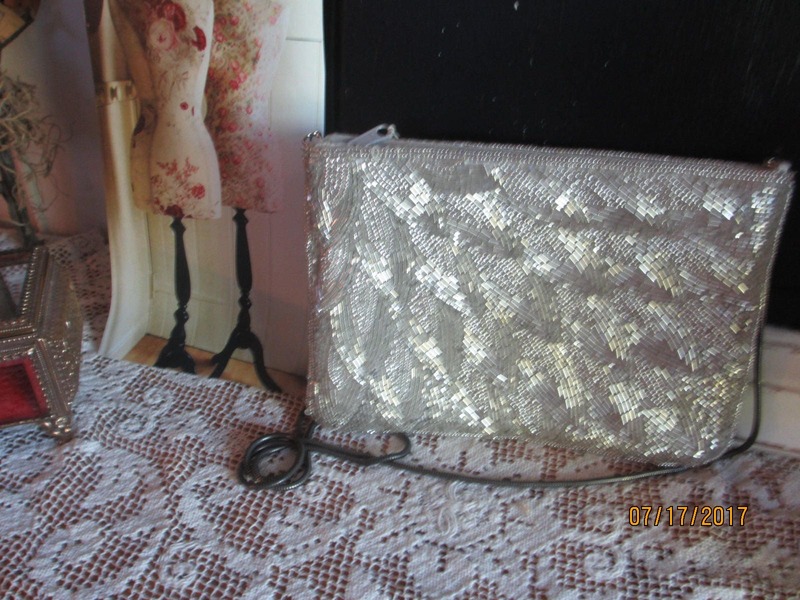 This is in excellent condition, the inside looks like it was never used! 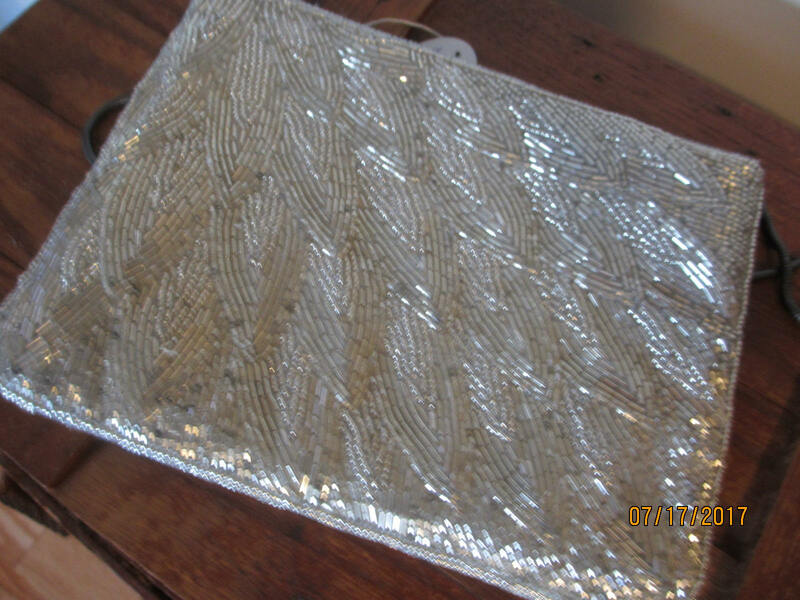 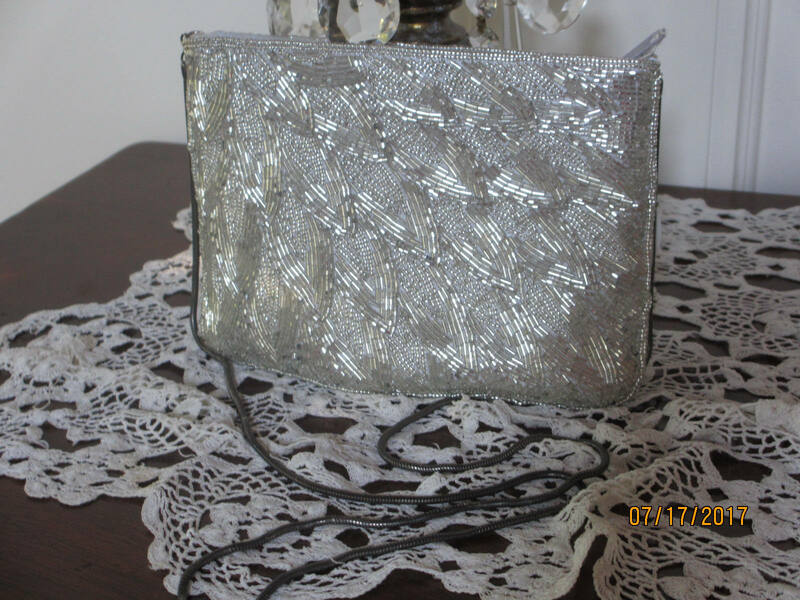 We have many other purses for sale, looking for a specific purse, send a note.